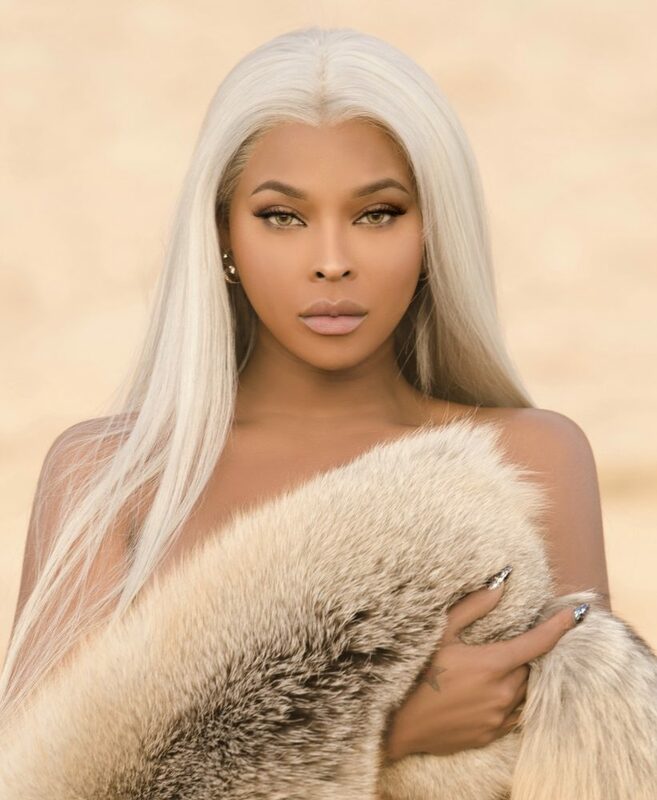 In addition to modeling and acting, Amiyah made her mark by pioneering the New Orleans underground ballroom scene when she was a teenager.Early 2015 Amiyah taped for 4 weeks, on Bravo’s Hit reality series, Real Housewives of Atlanta. Although her tapings never aired Amiyah established good relationships with cast members who have hinted at Amyiah’s bright future. Amiyah is a proud advocate of the LGBT community and has centralized her focus on giving transgender females a voice. In fact, she is the proud recipient of GLAAD’s Rising Star Award for her advocacy work and leadership in the LGTBQ space. Amiyah desires not only to be an inspiration to the LGBT community, but Amyiah longs to inspire anyone who has a dream. Her hope is that her story can motivate others to go after what they desire most, regardless of adversity and never lose sight of their goals. She is debuting her book Memoirs of a Mermaid [Fideli Publishing, Inc.] due out March 31, 2019.